"Vegan For Food Lovers" - a pioneer in the modern vegan cuisine, fusing classic dishes and cooking techniques with innovative ingredients and a cruelty-free ethos. 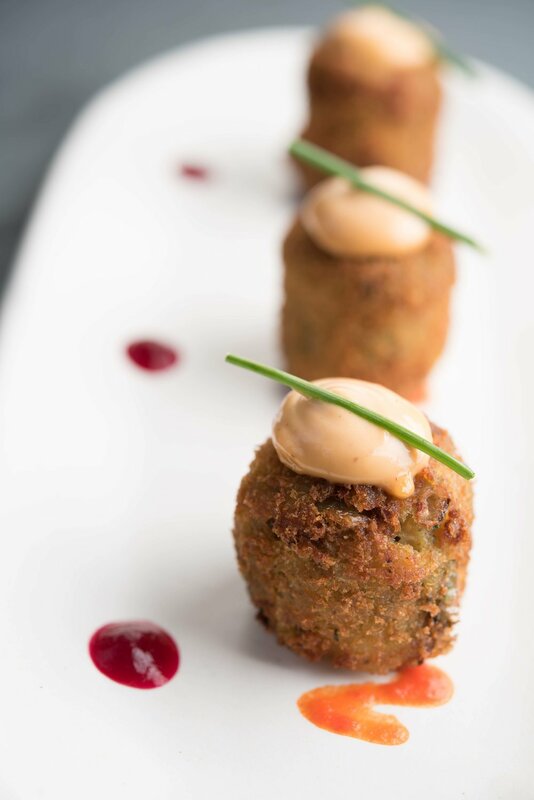 our focus is on plant-based reinterpretations of classic cuisine, using only the finest and freshest ingredients, locally-sourced and organic whenever possible. 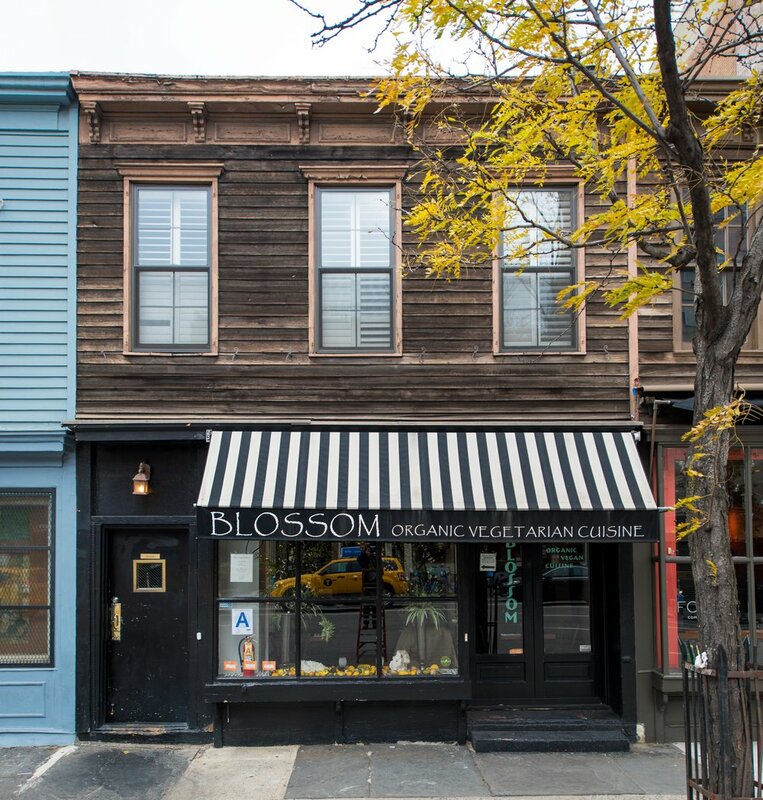 With beautiful locations in two of Manhattan's most classic neighborhoods - Chelsea and the Upper West Side - Blossom offers an atmosphere for every occasion. If you're not in New York City but would love to get a taste of Blossom, check out our debut cookbook, The Blossom Cookbook! Featuring over 80 recipes from our restaurants, our cookbook is now available at book retailers everywhere. Sign up with your email address to receive news and updates about special events, coupons, and more.